Far South Westland, wrote West Coast poet Peter Hooper, is as remote from the settled centres of New Zealand as one can reach; its extent is vast enough to test all the powers of the body and the imagination. Set between sky-propping peaks of the alps and the vast emptiness of the western seas are forests and lakes, rivers and seashores, as beautiful, as mysterious, as rich in elemental spirit as any left on earth. 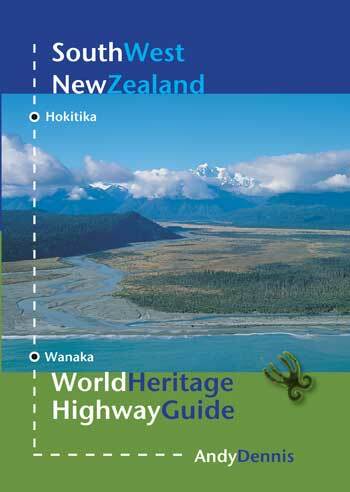 This Highway Guide is designed to help you to discover for yourself the beauty, majesty and elemental spirit of the magnificent sequence of landscapes through South Westland and across the Haast Pass, a region that in 1991 was recognised as one of the world’s most significant natural areas with its inclusion on the exclusive World Heritage List. As Philippa Barnes, a young West Coast glacier guide, is getting over her parents’ death in a climbing accident, Kirsten, a journalist friend of hers, is murdered beside a nearby lake. Philippa teams up with Kirsten’s brother Jack to try and find out what Kirsten was investigating while a diarist tries to understand the emotion behind a betrayal that has poisoned at least one life. Philippa’s search will take her from the secretive people of the lake to the home of high court judge, Loraine Latimer, a powerful woman who has a strange relationship with her family. 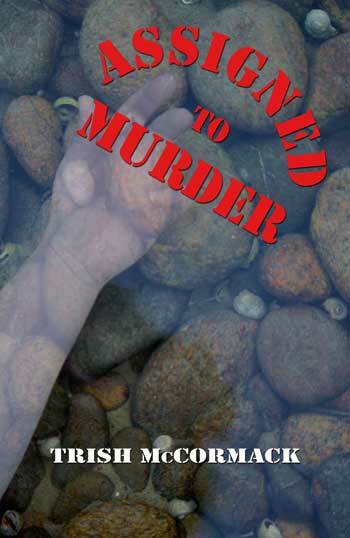 Philippa finds that the murder of Kirsten is linked to a decades-old mystery, but not in time to prevent another tragedy. Past and present finally come together in a late night confrontation at Lake Kaniere when two very different people face the consequences of choices they made decades before. It all comes down to the things people mistake for love and the destructive nature of some friendships. The characters reflect the contradictions of their environment: a place where life can thrive where there is ice, and where things that inspire can kill.